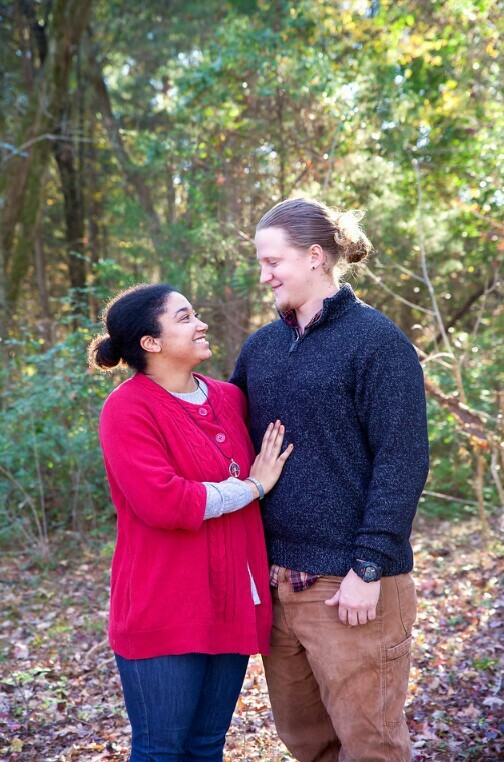 Joseph and Natosha met and fell in love in high school back in 2011. 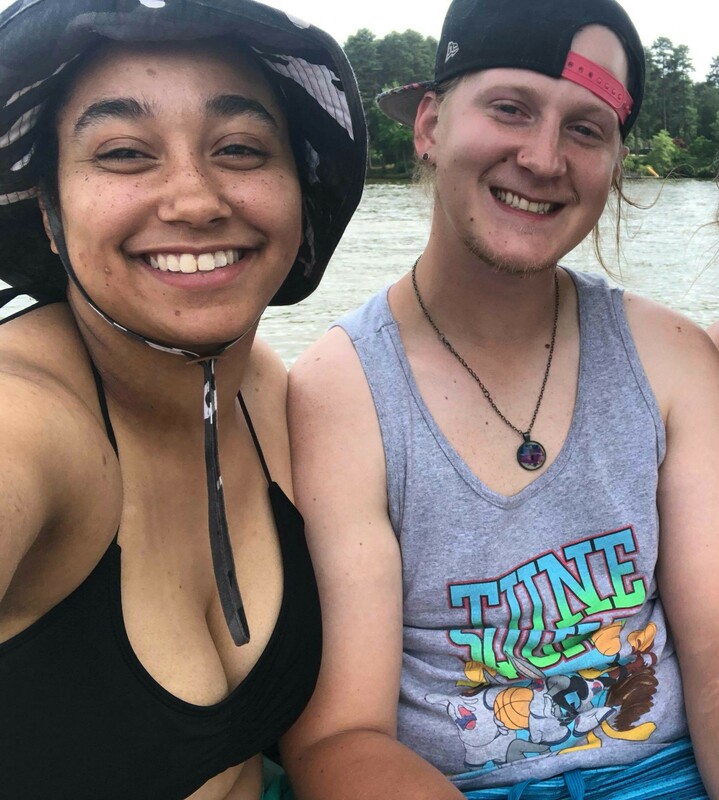 They love to fish, camp and simply explore the world together. They plan to have a fully functioning farm together and have a Godly, healthy and happy family. And that is their story! The happy couple enjoying a moment in the great outdoors. From all of the Newgen Restores family (team members and clients alike) here’s wishing that…your marriage be filled with all the right ingredients: a heap of love, a dash of humor, a touch of romance, and many spoonfuls of understanding. May your joy last forever. Congratulations!